Come find out the best kid spots in Canberra that only the locals know. From bobsled rides to koala cuddles and dinosaur encounters, this list has everything you need for a fun family day out in our nation’s beautiful capital. If you are lucky enough to live in Canberra, I’m sure you will find a few surprises here too! Okay, we all know Canberra is choc-full of fabulous museums and galleries, but there are a couple of unusual ones out there if you are looking for something a bit different. The National Dinosaur Museum. Need we say more? You don’t even need to enter the museum to have fun here, the surrounding gardens are full of life-like fibreglass models that will delight any dino-lover. 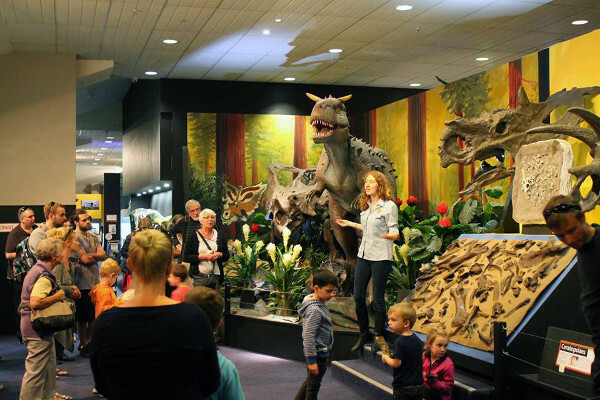 Inside the museum you will find 23 complete dinosaur skeletons, oodles of fossils, and 12 animatronic dinos both scary and awesome. This is a wonderful place for mixing education and fun. Kids under four can enter for free, prices are $15 for adults, $9.90 for kids or $42 for a family ticket and $5 per extra child. The National Arboretum (a.k.a. the Tree Museum) is one of the largest conservation projects in the world. Over 48,000 trees and 94 forests make for a stunningly beautiful landscape that has rich scientific and educational value. Here kids can learn just how valuable our precious plant life is to all life on earth. But if catalogued trees is just not your thing, then the National Arboretum is also a great place to see some amazing views of Canberra and let the kids run off all their excess energy. 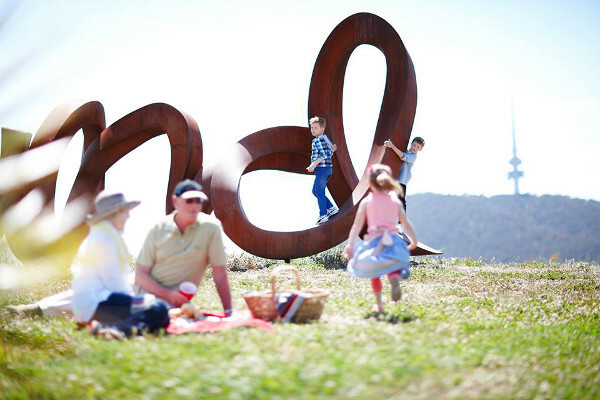 There are some lovely picnic spots and barbecue areas, two big sculptures to climb and a few fabulous green hills to roll down. Make sure you bring your camera! Before we leave the National Arboretum, I must mention their fantastic Pod Playground, possibly Canberra’s best playground. Here the kids can climb through giant acorn cubby houses, crawl through netted tunnels, or take a swing in a nest or a banksia pod. There is equipment for all ages, including a toddler area and a musical bridge that is fun for anyone. 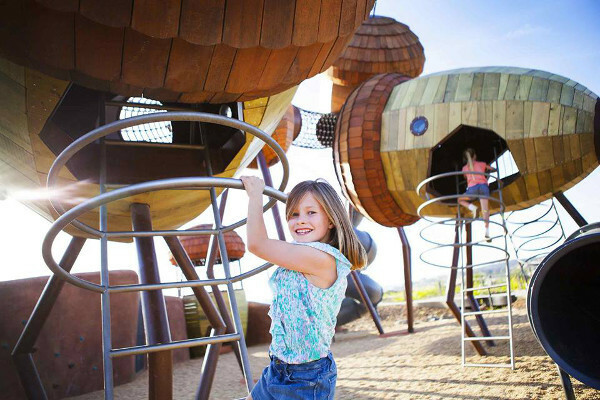 With a design inspired by nature and complimenting the gorgeous surrounds of the National Arboretum, the Pod Playground introduces kids to the world of plants through play. What a great idea! At Cockington Green even the littlest of people can walk like giants. Lush landscaped gardens surround meticulously crafted miniature buildings to create a magical world designed to delight. There is also an indoor display that includes a 34-room dollhouse and a collection of dolls from around the world. 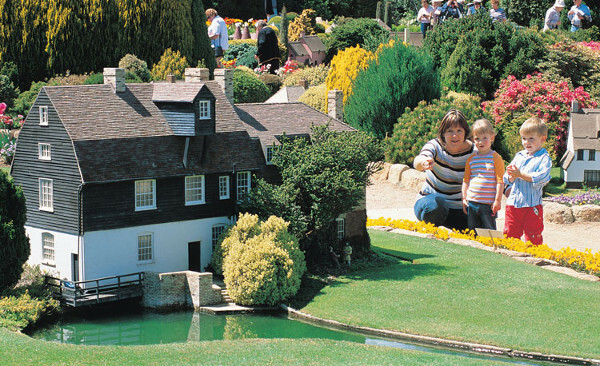 You can catch a ride on a miniature steam train that runs regularly through the grounds, or kick back in the cafe as the kids hit the playground. Cockington Green also sell three-in-one tickets that include access to Questacon and the Australian Institute of Sport. Canberra enjoys both sun-filled summers and frosty winters, so no surprise they have some fun seasonal activities that can’t be found everywhere in this wide brown land. If you are in town during the summer months then Dickson Aquatic Centre is the perfect place to cool off and kick back. 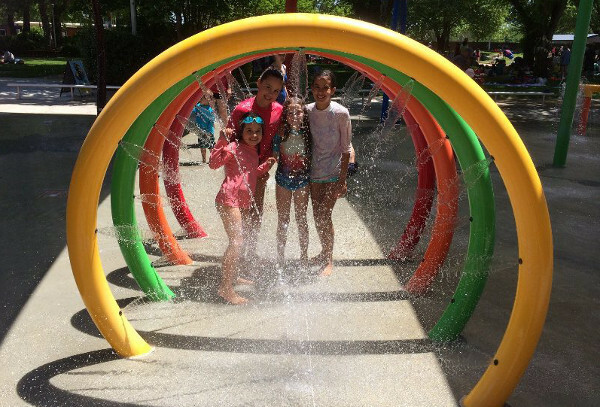 Your water babies will love the kids water play park, plus there are three heated outdoor pools to cater for all ages and swimming ability. Lots of shady spaces on green lawns, barbecue facilities, and a cafe mean you can while away the summer days. 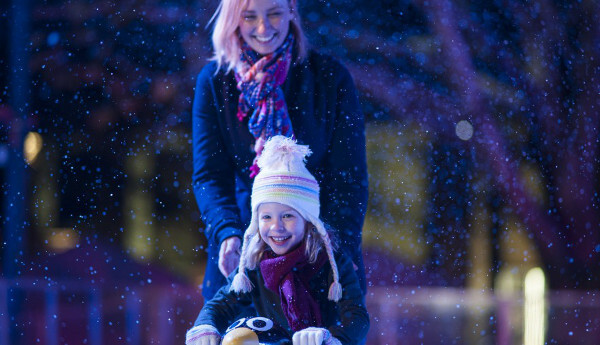 It can be tricky to find fun outdoor activities come the winter months, but in Canberra the CBD becomes a winter wonderland with an open air ice skating park at its heart. There are special events including dress up skate sessions and regular professional ice skating performances. A great way to inspire your little Elsa (or Kristoff) with a love of dancing on the ice. 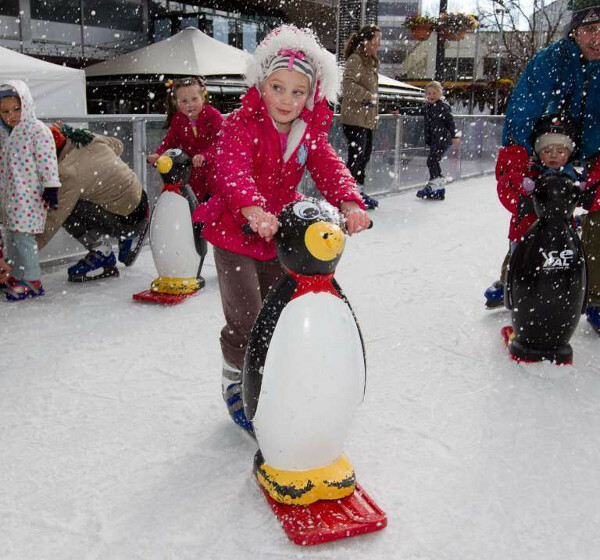 But my favourite thing about ice skating in the city of Canberra is the Snow Box section for smaller kids where you can grab a gorgeous penguin stabiliser to ride. Great for the little ones, to keep them away from the busy skate rink. Remember to pack a warm change of clothes as the kids will get very wet playing on the snow and ice. 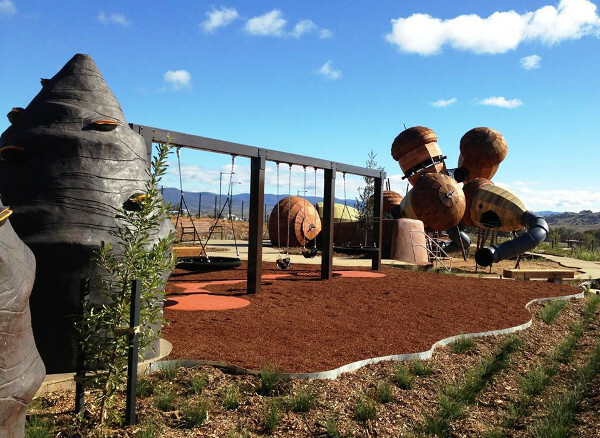 The Corin Forest is about a 45 minute drive from Canberra but once there, you will find a fun-filled day awaits. 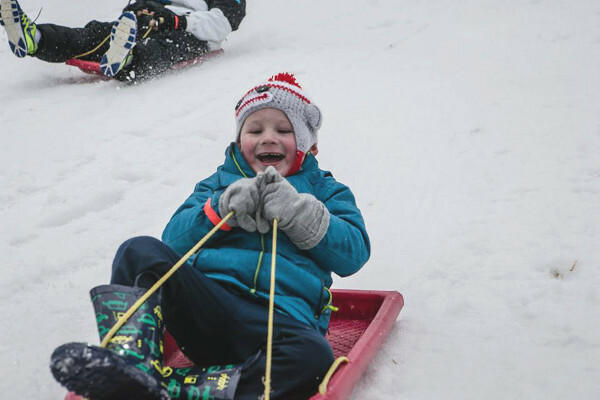 This is another great winter escape as they have a sensational snow play area where kids can build a snowman, ride a toboggan, or have a snowball fight. 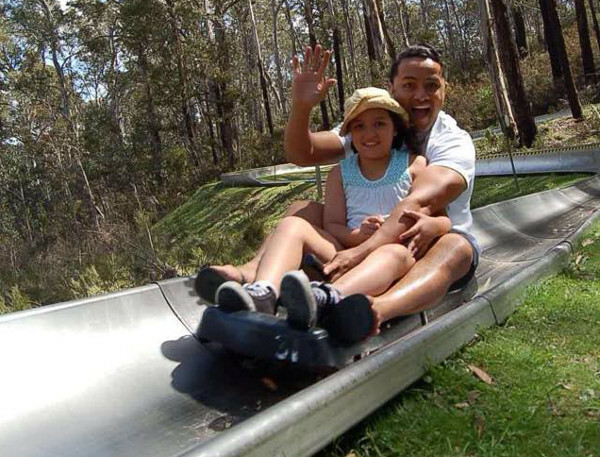 But Corin Forest is a great place to visit year round because their brilliant bobsled ride runs in any weather. The bobsleds run along a 1.2km track that winds through forests of Mountain Ash. Children of any age can ride the bobsled and you can travel along at your own pace. Kids under eight ride free but must be accompanied by an adult. This is one for the older kids with a love for outer space. 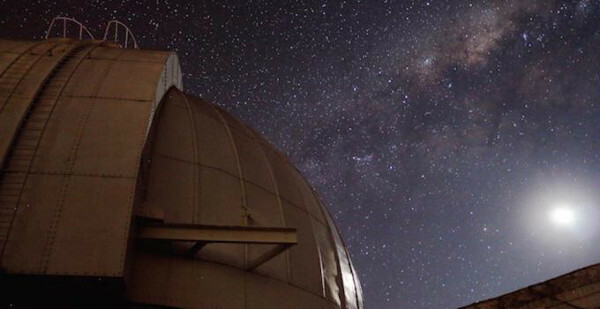 Mount Stromlo Observatory hold regular public astronomy nights where you can look through several different telescopes and see the rings of Saturn, craters of the moon, or the beautiful star clusters that make up our universe. If you are a family that loves to get physical then there is no better way to view our nation’s beautiful capital than by bike. 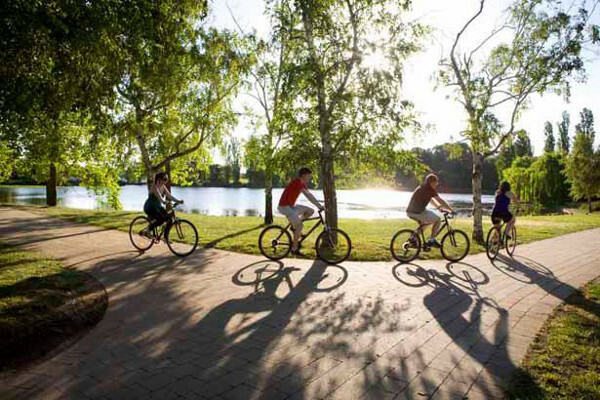 Mr. Spokes hire bikes by the hour, day, or week and are located right by Lake Burley Griffin. Alongside the usual adults and kids bikes they also have tag-alongs, trailers, and pedal cars that are fabulously fun. 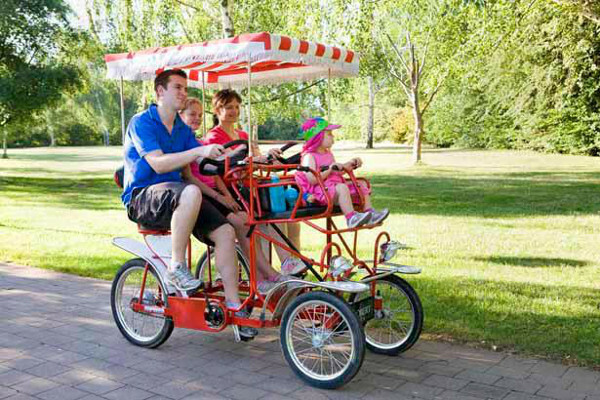 The unique pedal cars can seat up to two adults and two toddlers. Mr Spokes also have a kiosk with a range of gelato so you can reward yourself for all that hard pedalling. 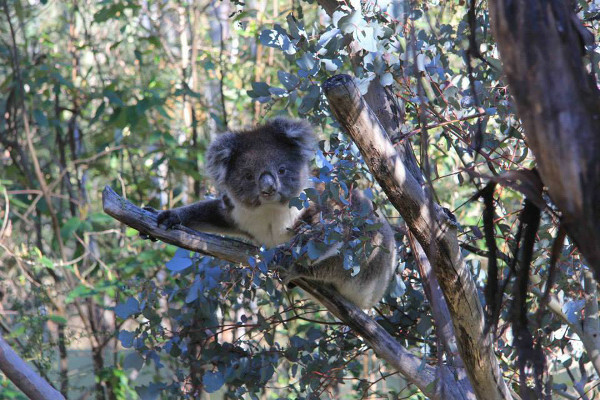 Tidbinbilla Nature Reserve is an excellent place for spotting native wildlife in their natural habitat. Koalas in the trees, roos on the ground, and pelicans in the lake are just a few of the wildlife you are guaranteed to come across. Pack a picnic, go for a bush walk, or join in a ranger guided tour. Tidbinbilla is a lovely place to just relax amongst the trees with friends and family. 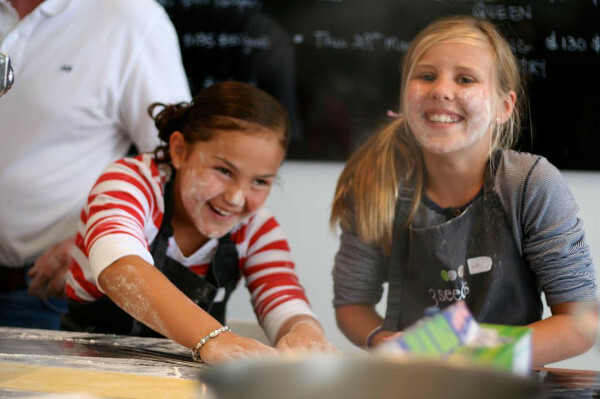 Nurture your little master chef with a kids class at 3 Seeds Cooking School. They have classes starting at just $15 and make fare to suit the season. They have a range of classes available for children from the very simple and fun, such as making your own pasta, to the culinary skill of a three course meal. However, you must book ahead as classes do fill up. For those with a sweet tooth the Lindsay & Edmunds chocolate factory is a must. Watch as the chocolatiers hand-make organic chocolate treats from fair trade ingredients. Good for little bodies and ethical to boot, this is the best way to enjoy a naughty treat. 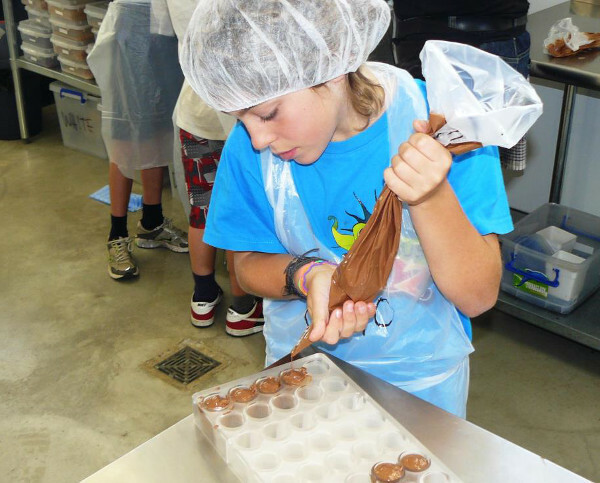 They run kids chocolate making classes on occasion, you will have to contact them direct for details of the next class. How cool is Canberra? We just love this gorgeous city. 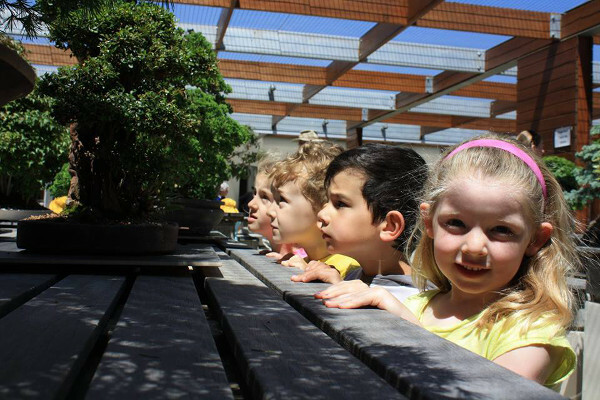 You can find more Canberra holiday ideas for the whole family in our recent Exploring Canberra post.